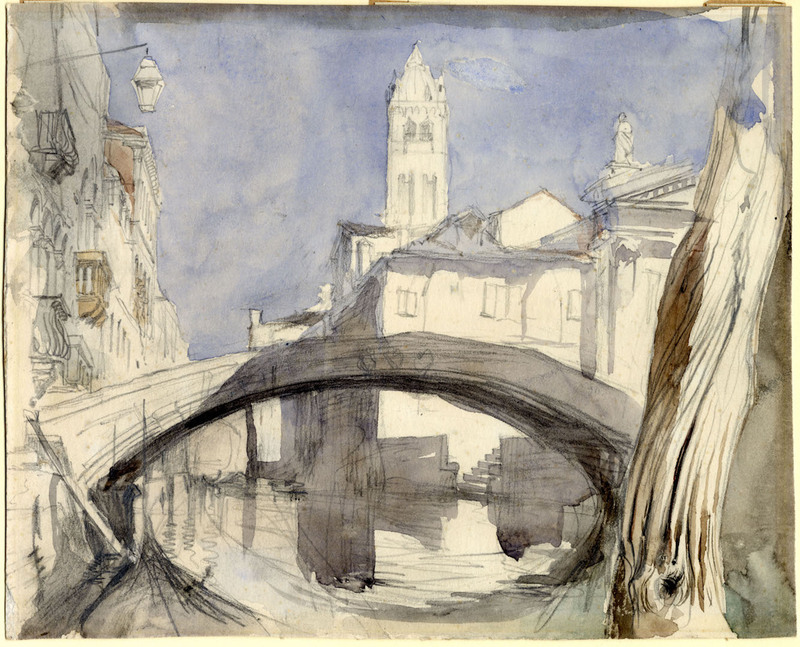 has been analyzed by historians and artists until today. 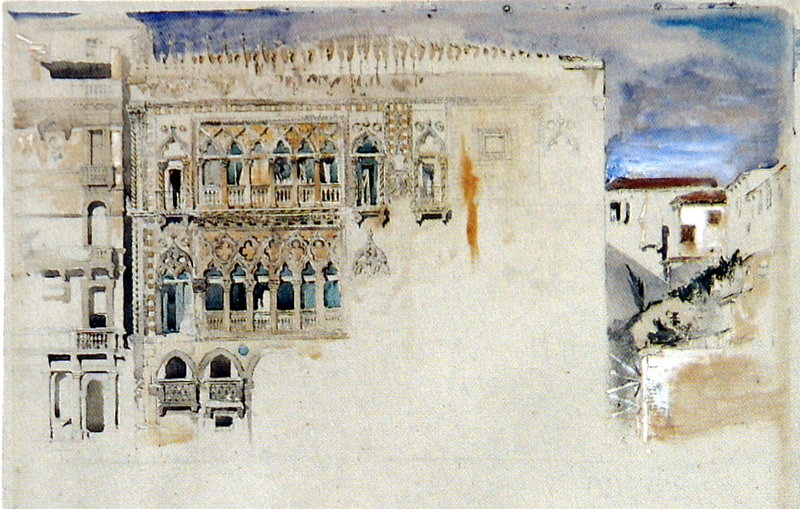 Now, in 2018, for the first time, Palazzo Ducale organized an exhibition that claims to be the most completed about John Ruskin’s drawings made in Italy. 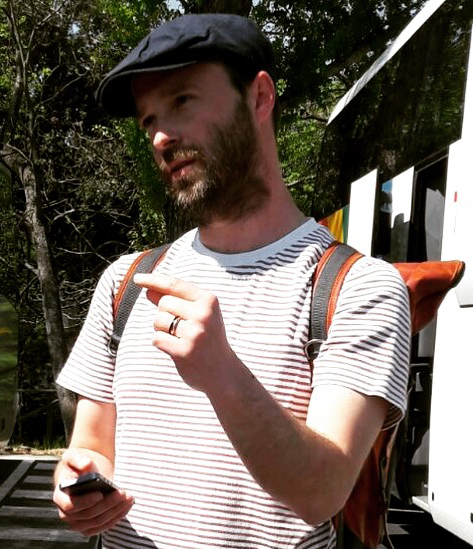 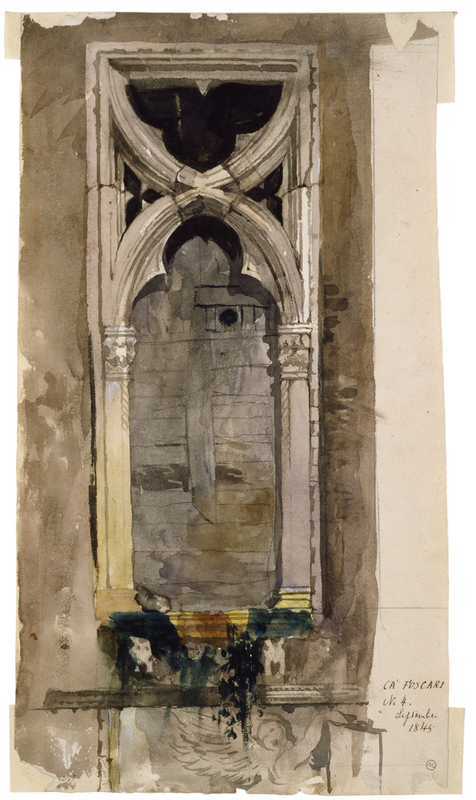 For any urban sketcher or drawing lover, this is a unique opportunity to see Ruskin’s work and his sketchbooks, learn from them about sketching techniques, written notes, points of view, details, and buildings. 9. 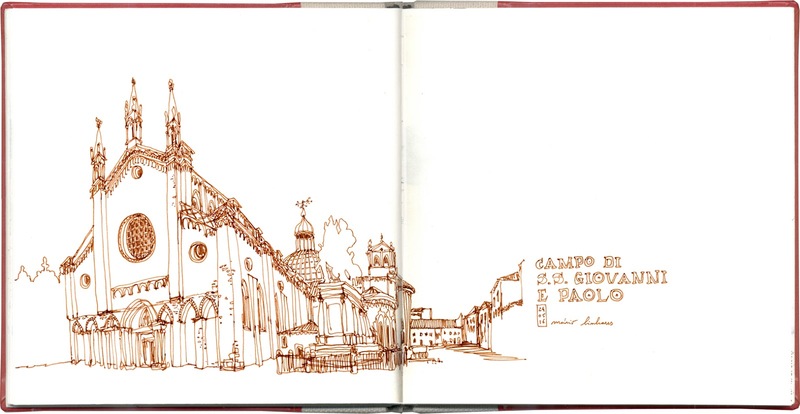 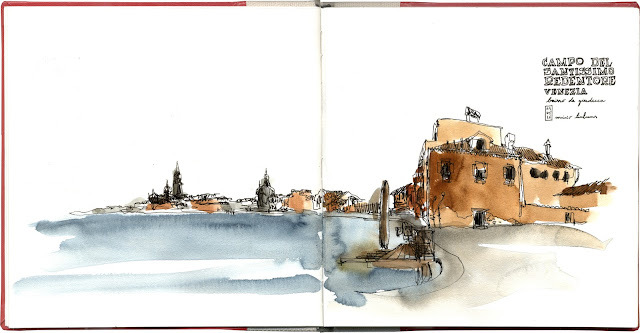 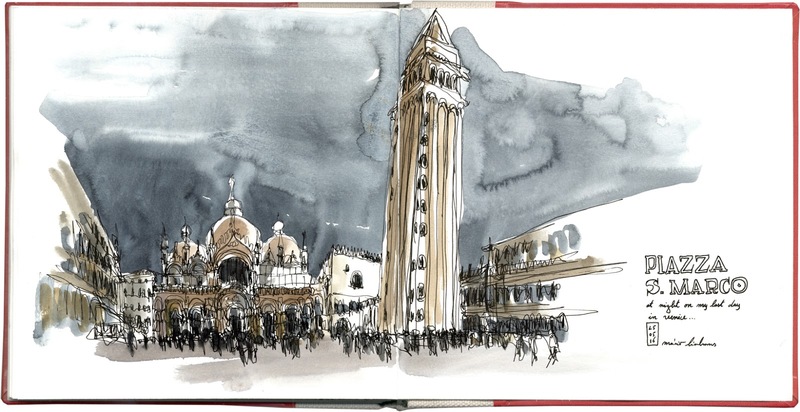 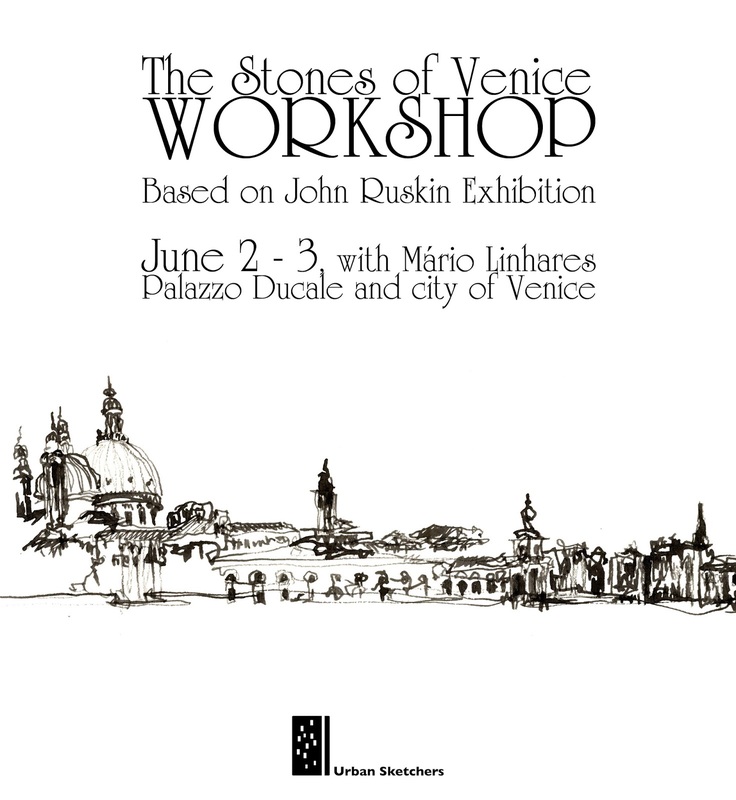 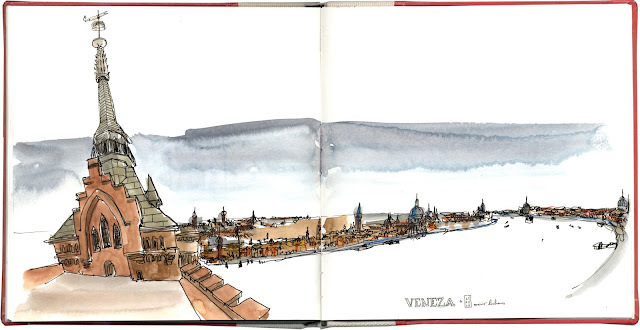 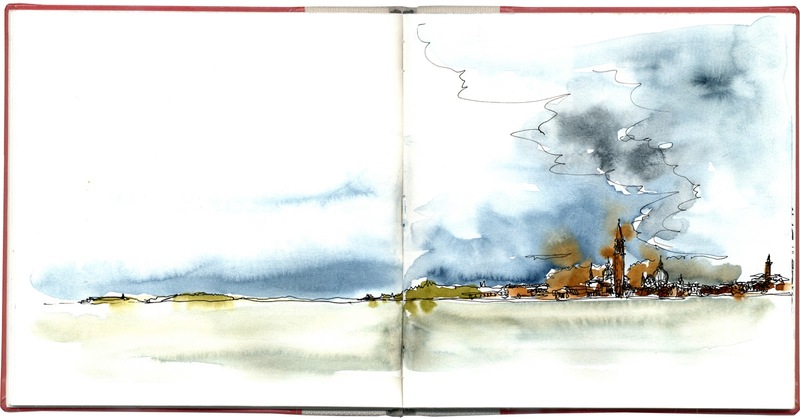 Visit and sketch Venice with John Ruskins “eyes”. Considering all organizational logistics, there are no refunds.